Arch and Godfrey completed the Lighthouse School in 2001, constructing a single-storey building to house classrooms and administration as well as a single-storey multipurpose hall that has a kitchen and canteen. The approximate floor area is 42,000 square feet. 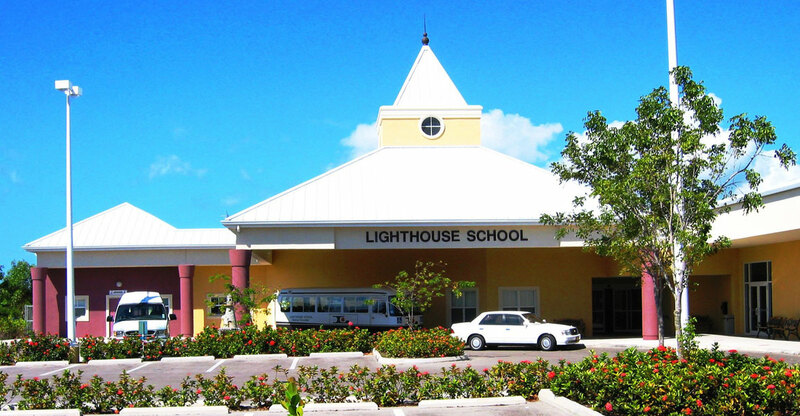 The Lighthouse School is owned and operated by the Government of the Cayman Islands. It is an all-age special education school catering to those in the Cayman Islands with learning disabilities and special needs. The Lighthouse School is located in Red Bay.